Aiming to aid educators with insight of world inside students’ head, we bring fun ways to be aligned with their thoughts and take the needed initiative. The programs are designed to meet the training needs of every teacher. The workshops are created to bring out the best in them and inspire them to take things from a fresh perspective. In yesteryears, learning was synonymous with curriculum, however, this has been completely changed. There is a great difference in learning strategies between Generation Y and Generation Z. Learners are today motivated by people who have managed to make a profound name in society especially on digital platforms and sharing what they can do best. Equivalently, an educator should be perceived as a role model to a student. Sadly, this notion has been diminishing instead of expanding because education is now not limited to bookish concepts or to mere completion of the textbook. Agenda of modern education is to make learners aware of their surroundings and hone their skills for being future ready. Every institution is successful when its human capital is talented and have an innovative spark. It is scientifically proven that “Strategic and Focused training programs” lead to increase in employee productivity and satisfaction on the job. Although, the institutions do ensure on managing a good talent pool for its leaners yet they sometimes cannot establish a robust mechanism to keep their teachers updated. Our workshops are meant to provide structural support to the institution. Our methodology is based on the works of Mr. Edward L. Thorndike, an American psychologist, in the field of human behavior and learning strategies. He made the three laws of learning. Emotions are what make us ‘human’, what make us ‘real’. They are the reason behind human connections and bond, something that surfaces naturally plus reflect one’s character and attitude. Although they’ve been the seed of humanity, it is now when EQ is rendered equal value as to IQ in the professional world. With increasing pressure of competition, exposure to unguarded digital platforms and constant hustle of being in the race these days, students are more prone to emotional vulnerability than ever. Due to growing expectations and lowering self-devoted time, it has become crucial to making them ready to face the real world without losing track of their feelings and safeguarding their psychological well-being. To adhere student-teacher bond leading to emotional wellness as well as cultivation of better expression and help educator retain their emotional peace, our programme caters educators to enhance their “communication and emotional skills” with people around them and hence impart effective knowledge plus ways for overall development in every aspect of life. We often wonder what’s going on in other person’s head, what they are thinking or if we could just know their thoughts. Well, psychology is the science that helps us decipher that based on the person’s actions and behavior. Quite a time considered as more of a western concept, psychology is the most primary concept practiced since the time of Gurukuls to understand students better and eventually enhance their learning. 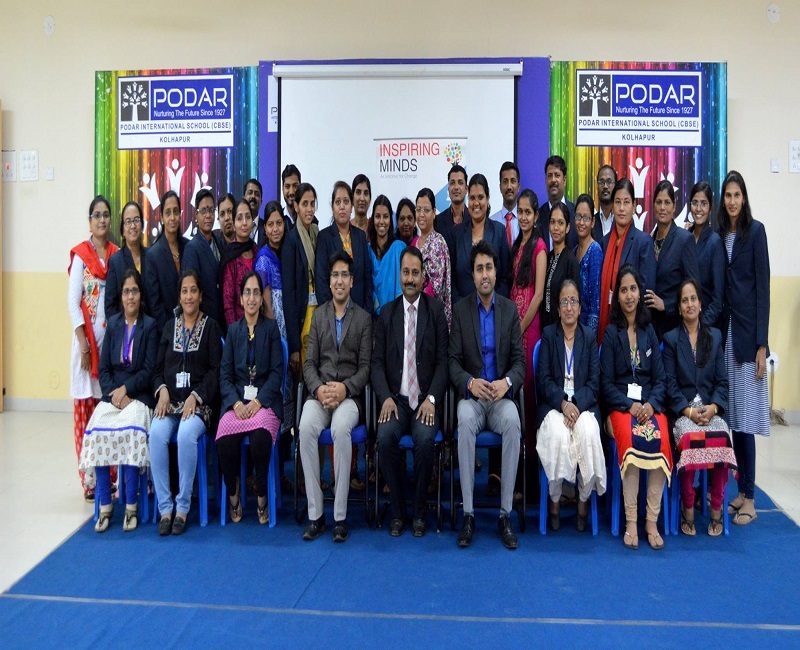 Keeping psychology as the base, our programme targets on cohering learning as well as the behavioral aspect of a student by helping educators understand them better and hence come up with effective pedagogic strategies to maximize a student’s potential. As we believe, a classroom should be like a playground wherein young minds feel excited to express themselves and an educator must be equipped with right coaching methods to guide them to learning goals. Leaving behind the cliche of thinking ‘out of the box’, it’s better to get rid of the box. It’s creativity and innovation, that have separated world leaders from the followers. No idea is a bad idea, it’s how it’s brought out, that decides its effectiveness. Young minds are full of creativity and keep coming up with ideas, it’s an educator who has the access to all these possible revolutionary seeds. 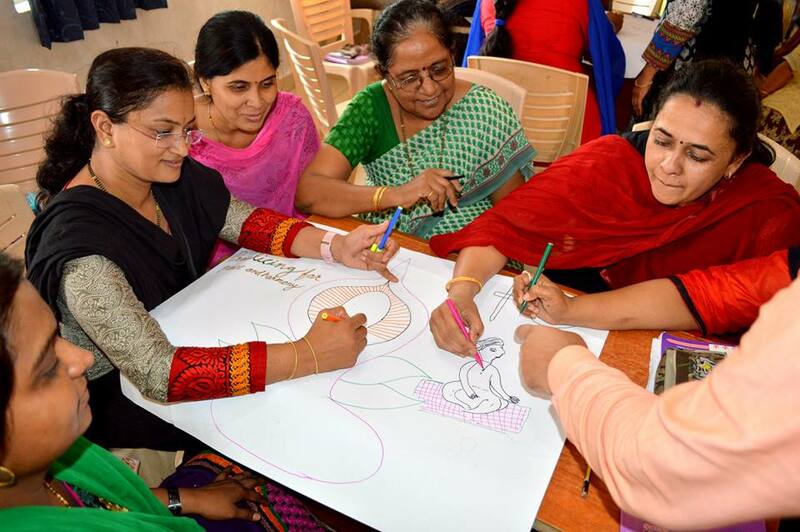 Aiming to empower educators to bring out ‘their’ creative spark and thus impart knowledge through new and innovative pedagogic methods, our programme highly focuses on creative and technological hacks as well as talking in general redirection. We cannot emphasise much that, an Educator is modern innovator who may not produce inventions but creates innovators every day. The classroom is their innovation lab where everyday experiments of learning are acted and observed. To fulfil this, it’s imperative to present knowledge in such a way that it ushers students’ creativity and provide it right direction to optimize its competence. 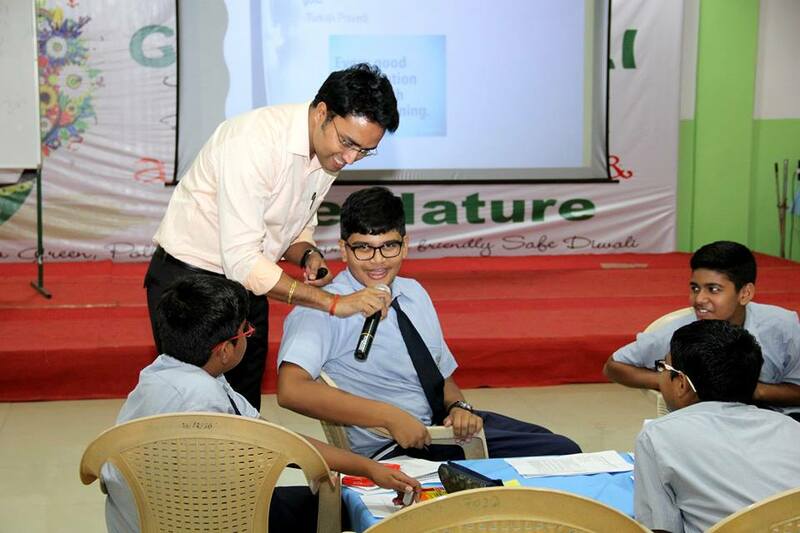 Since, each educator has his/her special value and impact in a student’s life in various ways; we target to succour their innovative streak to be one of their kind in the world of education where they shape future of young generation. Ethics and standards have been the building block for success since the dawn of professional work culture in the society. Several management theories have been published over the years emphasizing to revamp work standards, psychological needs & skills that ultimately, all boils down to efficiency. Efficiency distinguishes between a good professional and a great professional. Everyone desire to be more productive in less time and have a balanced personal and professional life. Over the years, some of the professions especially educators have been seen as “Qualitative the ” of society. Yet, arduous schedule and monotonous routine hamper such desire of effective game plan. However, now with the advent of technological advancement and management-led researchers, it’s plausible to chase both the rabbits here. 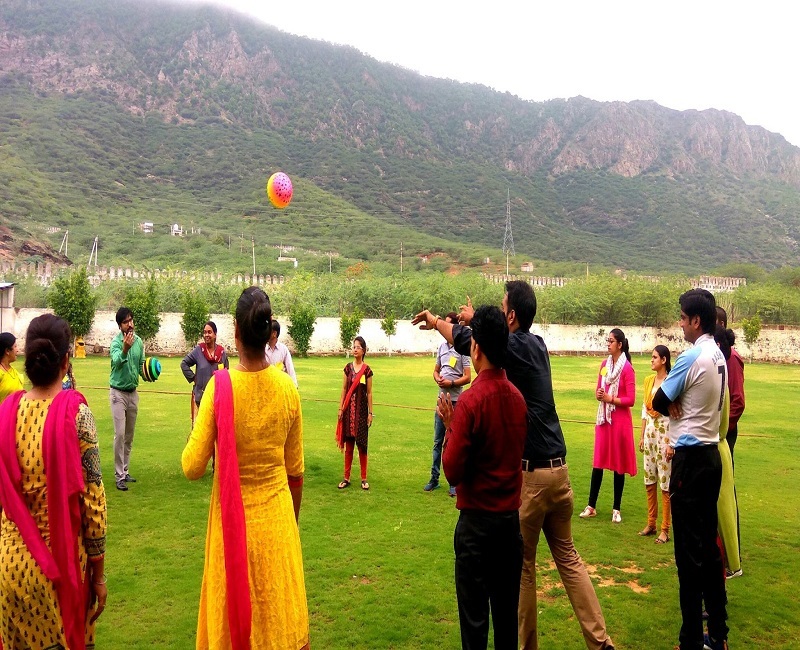 With a vision to render fruitful results by bringing in play the smart work, our programs are crafted to provide positive vibes & a fresh approach to daily activities and give things a novel look. 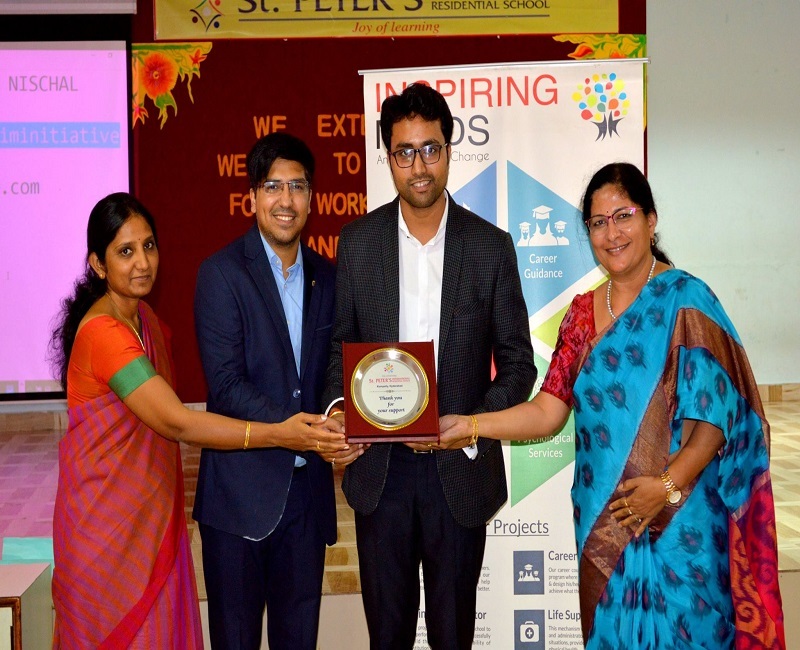 To ameliorate educators’ hectic schedule full of multitasking with the high moral responsibility of bringing out the best of the future generation, we target to offer efficiency driven helping hand which will aid them to complete their tasks dutifully without losing on cherishing the leisure and social life. Every institution is unique in its function and vision so If you are looking for a custom-made program specifically meeting your training needs or you need assistance in choosing the best for your institutions then fill up the form below and our team will get in touch with you swiftly.